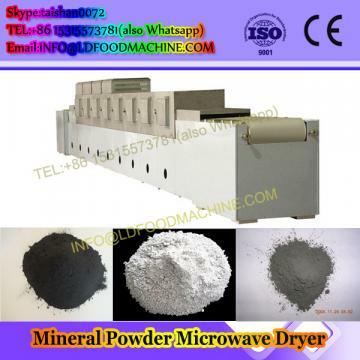 Chemical machinery equipment adopts microwave to dry chemical powder,sticky chemicals and other varieties of chemicals by low temperature.It can achieve continuous drying and sterilizing at the same time. 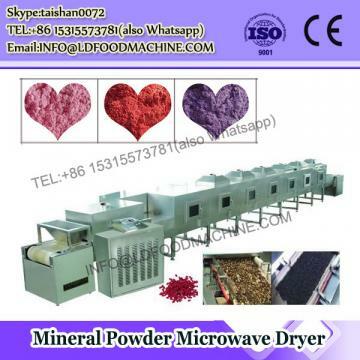 Microwave sterilization uses moisture environment caused by products,then add the effect of high-frequency microwave shock to make the drying and sterilization fast,effective.What is more,the chemical components won't be changed and can have a long shelf life.It is not harmful for people's health. 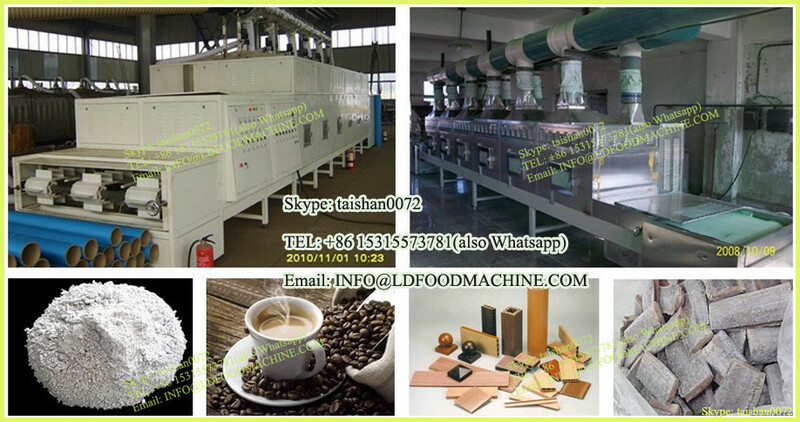 3.Uniform dryness:the dryness of dried tea leave is uniform. 4.The chemical machinery equipment with CE never changes and breaks the original facts,components. 5.Owing to short time of drying,it can maintain more original fragrance.The smell is more delicious than traditonal ways. 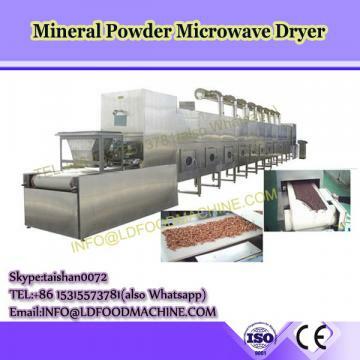 6.After the microwave drying,the products can meet with QS health standard owing to the reduced bacteria rate. 7.The chemical machinery equipment with CE has advantages of less occupied area,driven by electricity motor.So it can protect environment and save energy. 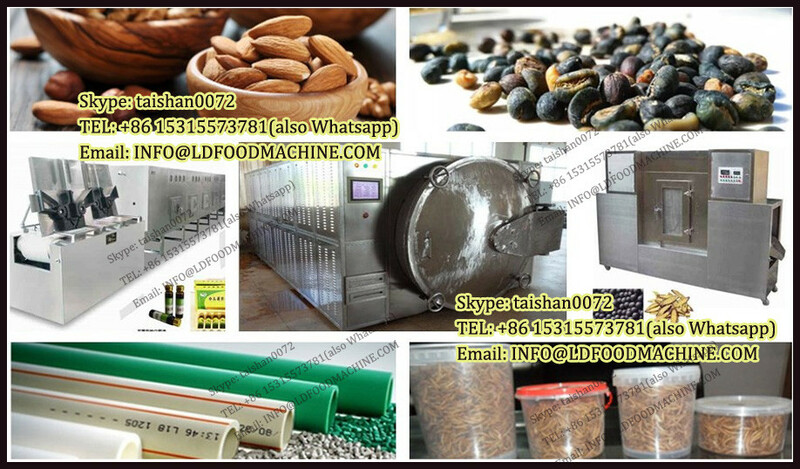 8.Improving the value of the chemicals, pills and shelf life and save drying cost. 9.PLC controler:there are several buttons for your operating. outside package:export wooden case or as your request. 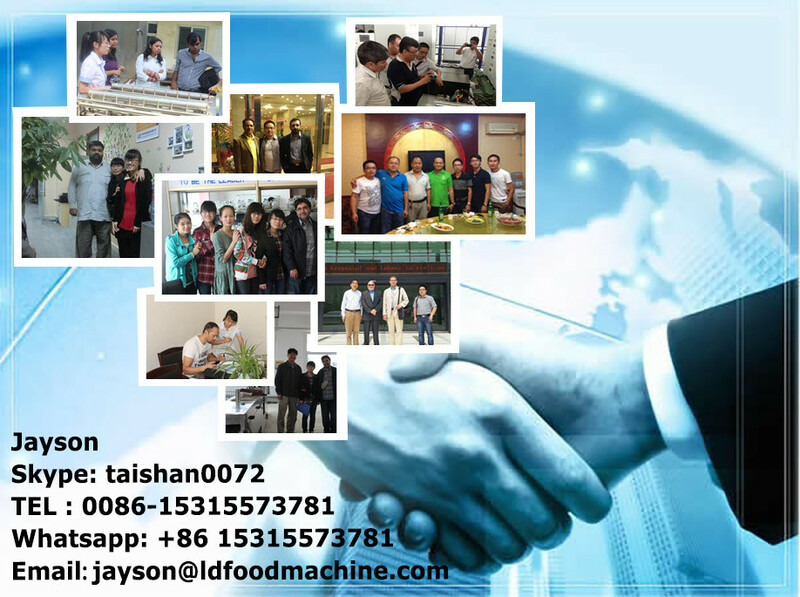 Tianjin,Shanghai,Guangzhou,Qingdao or as your request. 1.The chemical machinery equipment with CE made in China can be customized as customer's needs like dimension,volume etc. 2.We offer one-year after-sale service with engineers available to service machinery overseas. 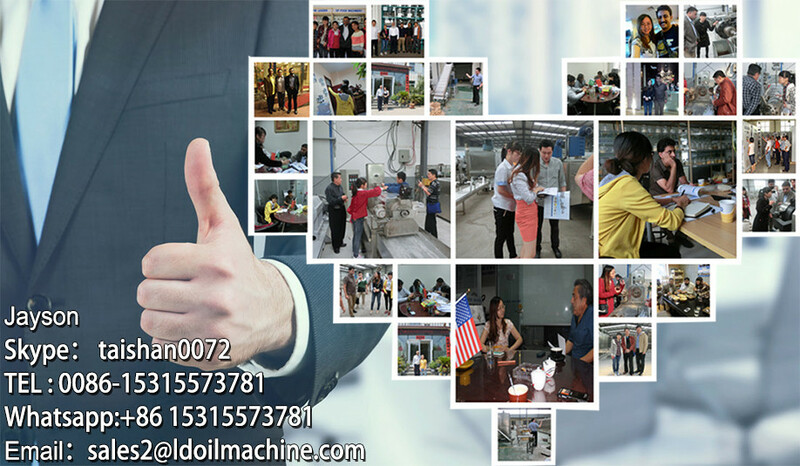 4.The price is FOB price,we will offer you the most favorable price. 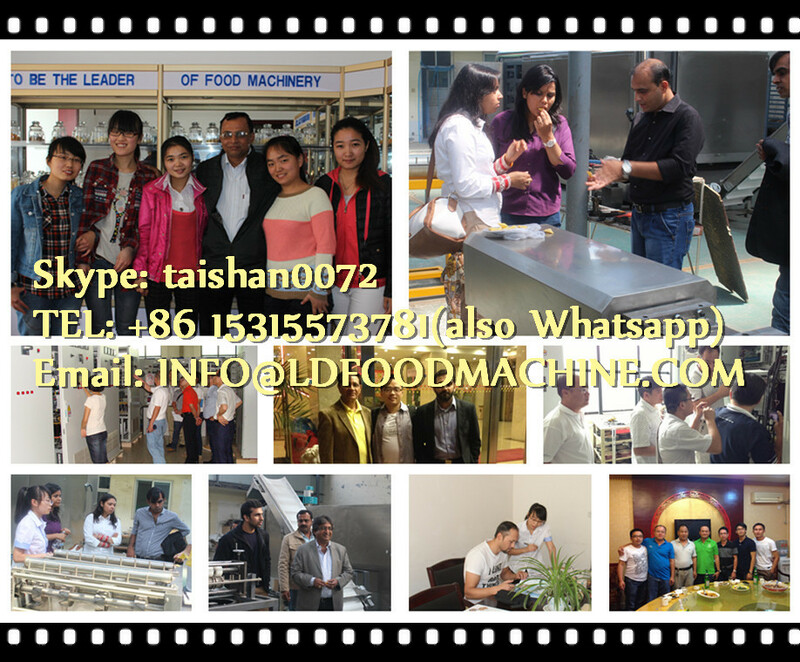 If you have any questions about our chemical machinery equipment with CE,please contact me or call me.